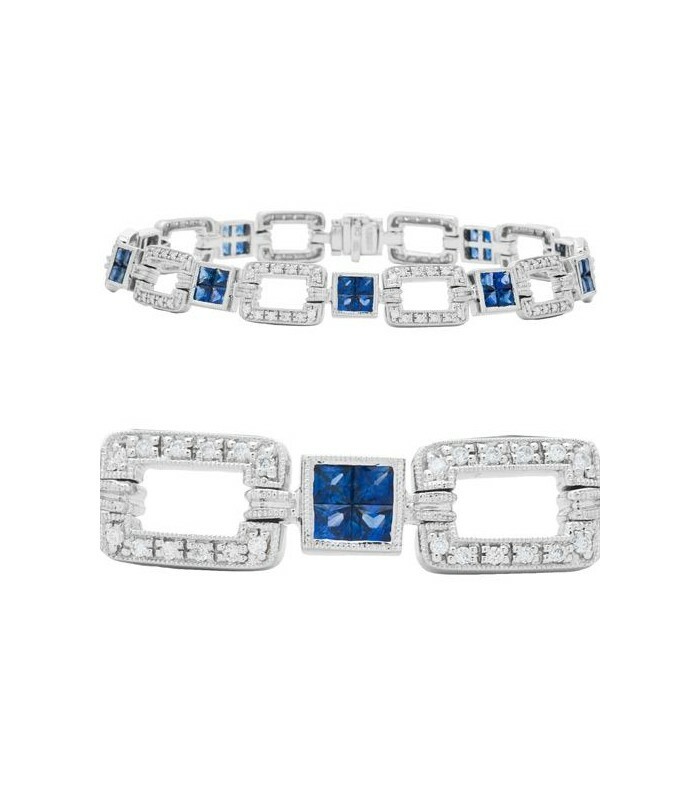 A delicate, geometrical 4.25 Carat Princess Cut Sapphire and 0.65 Round Cut Diamond Bracelet in sparkling 18 Karat White Gold with comfortable hidden safety clasp for extra security. 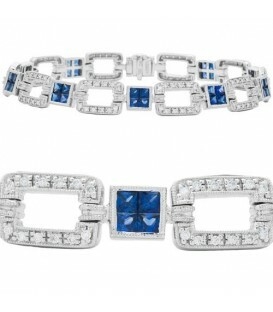 Stunningly pretty and delicate, this fabulous Diamond and Sapphire Bracelet is a joy to wear. 40 square cut deep Blue Sapphires are invisibly set and surrounded by 120 round cut brilliant Genuine Diamonds that total approximatly 0.65 Carats. 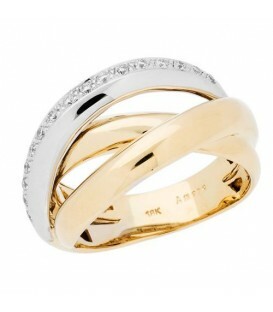 Almost 5 Carats of precious gems at a great price. Only one available. *BRACELET* One (1) eighteen karat (18K)white gold Sapphire and Diamond bracelet, featuring: Forty (40) invisible set, princess cut Genuine Sapphires weighing a total of approximately 4.25 carats and One hundred and twenty (120) pave set, round cut Genuine Diamonds weighing a total of approximately 0.65 carat. Diamond clarity; SI2, Diamond color H-I.